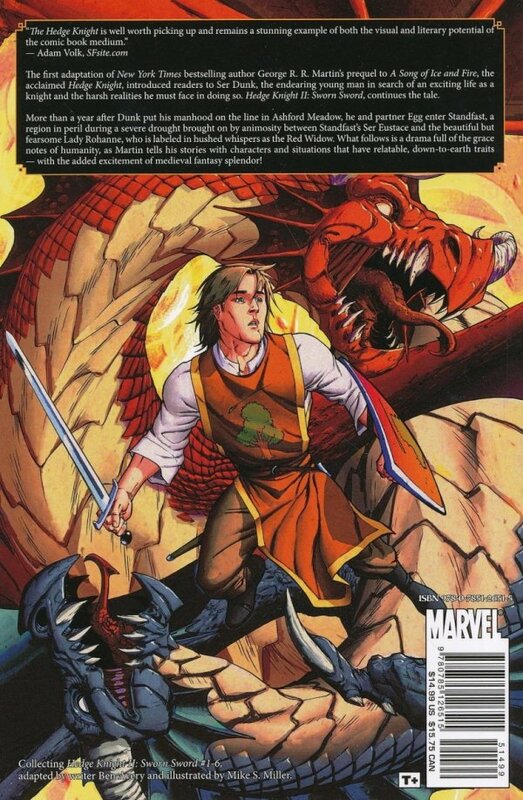 Adapting New York Times bestselling author George R. R. Martin's The Sworn Sword! 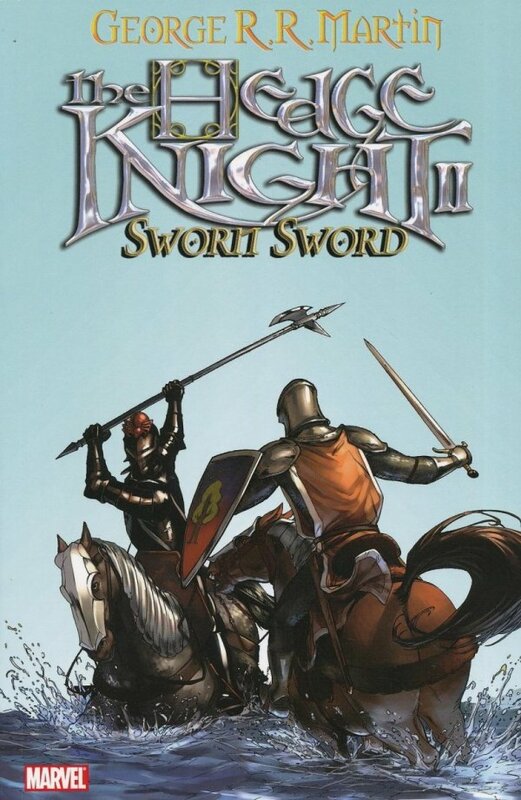 The long-awaited sequel to The Hedge Knight tells the story of the adventures of Ser Duncan and his squire one year after their initial meeting at the tournament in Ashford. After traveling the land in search of the puppeteer girl Tanselle, Dunk and Egg find themselves in the charge of Ser Eustace, an aged knight who has accepted Dunk as his sworn sword. But Ser Eustace has another knight in his service who is nothing but trouble, and he will make Dunk's life far more difficult when he rashly attacks a peasant and causes grief to a local noble, the Lady Rohanne Webber. But the Lady Rohanne has problems of her own - and she knows the truth about Ser Eustace and the side he took in the battle of Redgrass Field.